A sign of true refinement. The deeper the better. 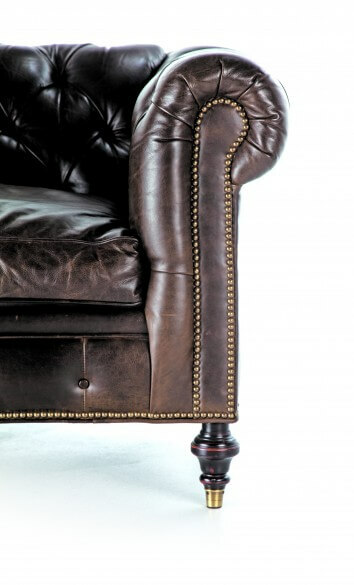 More difficult to construct than shallow tufting, these demonstrate true craftsmanship. 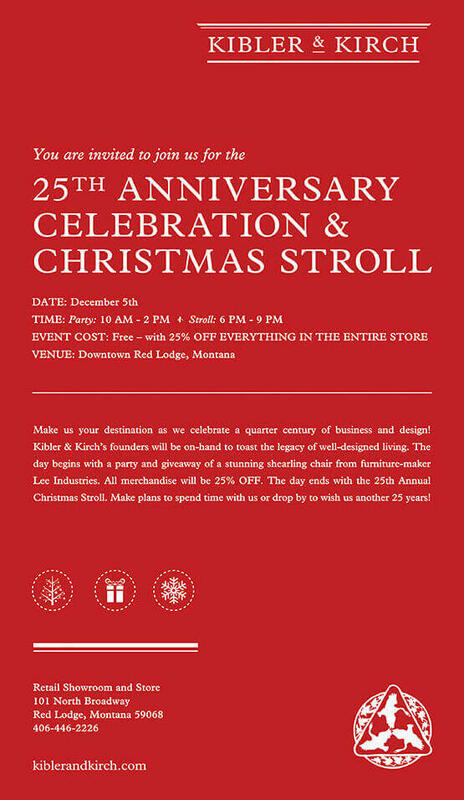 Emphasizing the overall shape, adding visual strength, and holding the whole thing together. Equally stunning from all angles, but also perfect in social situations as an impromptu extra seat. Nothing quite matches this cozy depth, which encourages true relaxation or, dare we suggest, napping. Large and comfortable but never out of scale. Always tufted but never too high for your arm to rest easily with a beverage. 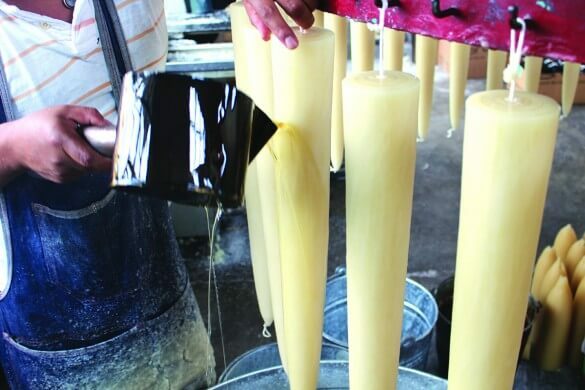 Originally used in churches, missions and cathedrals, Santa Rosa candles are still lovingly produced in Mexico and handmade by bathing layer after layer of high grade paraffin—a centuries-old method. This time consuming process creates rings akin to the rings of a tree, which are seen on bottom of the candle. 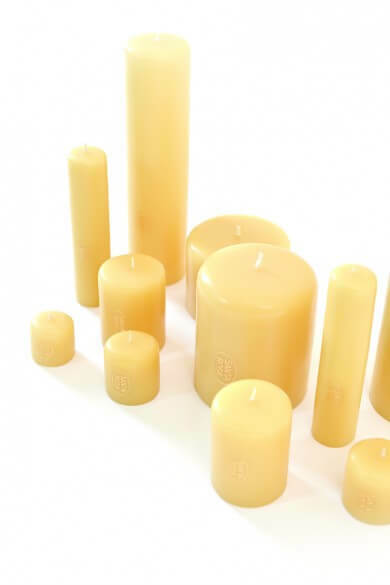 We’ve proudly carried these candles for over 15 years. The factory employs mostly disabled workers and Charlie, an American who inherited the company from his mother, recently gave a TED talk on his own disability. “Everyone has a disability, some are more obvious than others,” he said in his speech. He was born with severe birth defects and inspires us with his can-do attitude. His work and his company amaze us. We couldn’t be happier to carry a perfect product from such a soulful company. 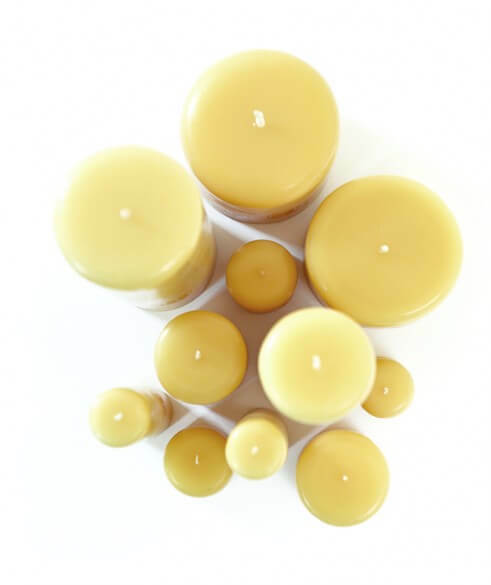 The warm rich color is achieved by adding melted amber into the wax–a golden glow that looks beautiful when lit. 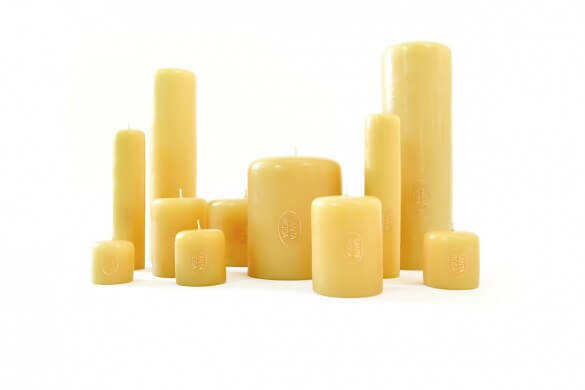 An odorless candle is essential when showcasing candles of this quality and work perfectly in large doses. We suggest a table set with a variety of sizes as shown above, which is only possible without scenting. Quality wicks make for clean burning. Trimming your wick to ⅛” before each burn stretches the candle’s life much further. 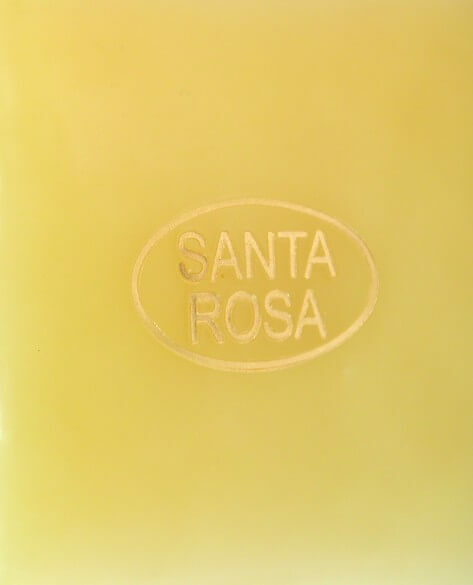 Each candle comes with a golden “Santa Rosa” elegantly embossed onto the side. A symbol to trust. We used over 50 Santa Rosa candles in our award-winning dining room at the Western Design Conference. Using centuries-old techniques, the Zapotec weavers of Oaxaca Valley handcraft these beautiful rugs. Each new design starts at the color pot, developing and testing dyes, creating the perfect hue combinations. 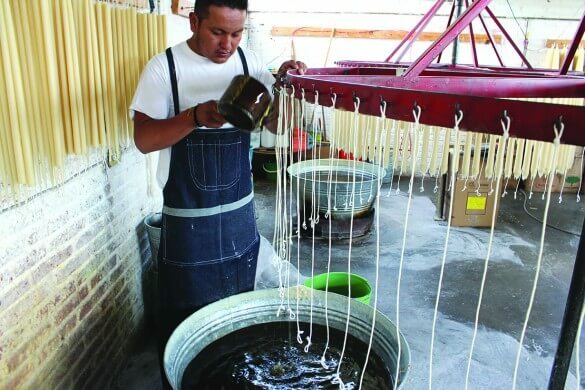 Local hand-spun yarns are then dyed over weeks before being handed over to master weavers at the loom. 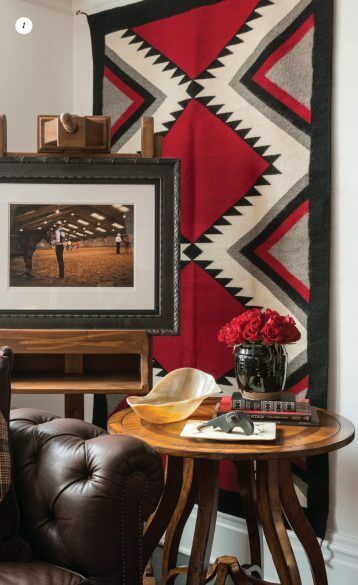 TIMELESS A classic in Western design, these rugs stand the test of time. Rich colors and bold patterns translate into a variety of styles from traditional to contemporary, from shabby chic to structured. 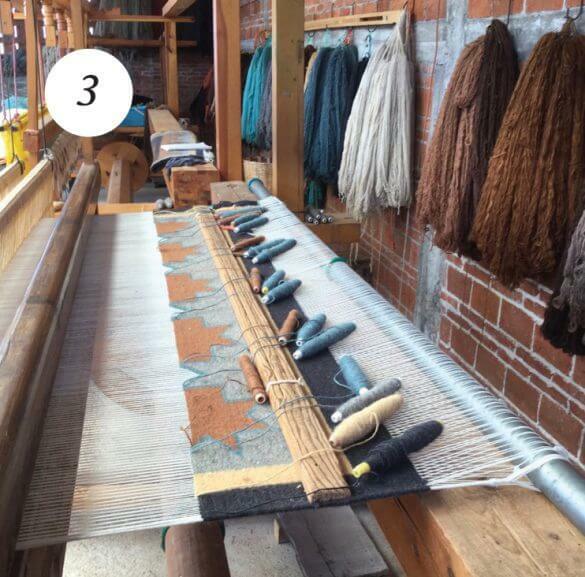 INCREDIBLY DURABLE Zapotec textiles can be woven of 100% wool or in mohair/wool blend. Both are incredibly strong fivers. Combined with expert weaving, Escalante provides long lasting, heirloom quality rugs that will be passed down for generations. CUSTOMIZABLE Need a bigger rug or have a certain color scheme in mind? 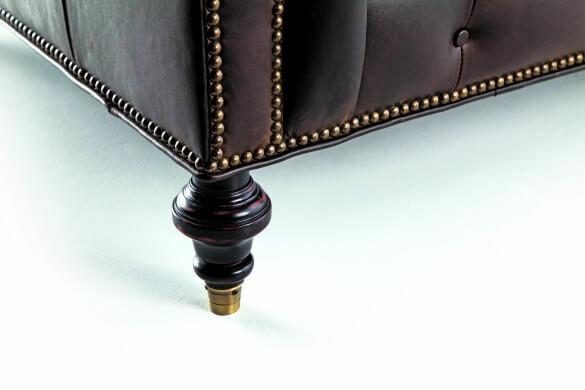 Escalante provides a custom option, working with our designers to create the perfect piece. 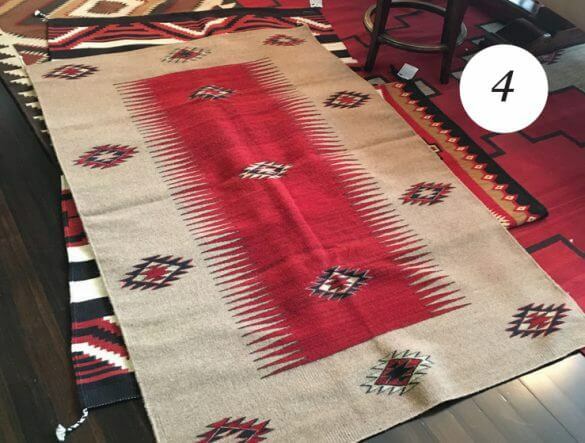 It’s possible to add a ranch brand or logo to an existing rug or start from scratch. VERSATILE Equally great on the wall as art as they are on the floor for utility—layered and lovely. 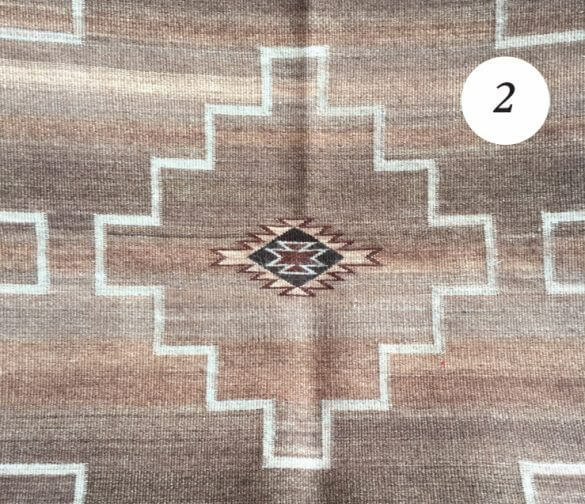 We hung Navajo rugs on the wall of our design studio, giving us a cozy look along with a dose of creative inspiration. Timeless, delicate, and yet very robust design from Hickory Chair. Years of hard use will patina this chair beautifully. You will love it more as the years pass. 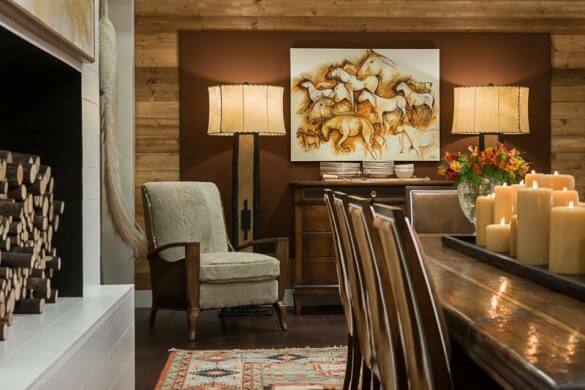 The Gunnison Chair sits comfortably in rooms across a spectrum of styles–from modern to traditional to rustic. Chameleon-like and a true expression of style we are proud to place in any home or office. 1. Angular metal frame with exposed leather stitching inspired by French designer Jean-Michel Frank (1895-1941). Sumptuous, yet minimalist. 2. 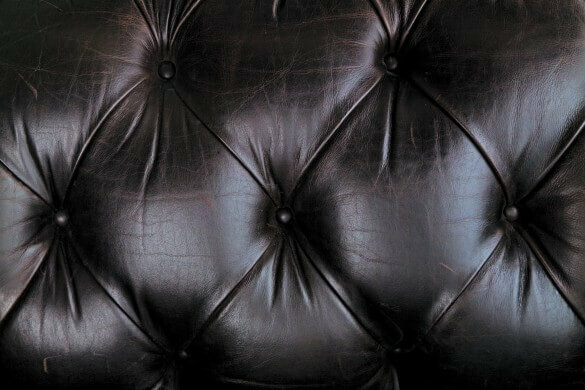 In addition, Natural variations in leather give each chair a one-of-a-kind appeal. 3. Unfinished leather exposed on back and side for subtle contrast. 4. 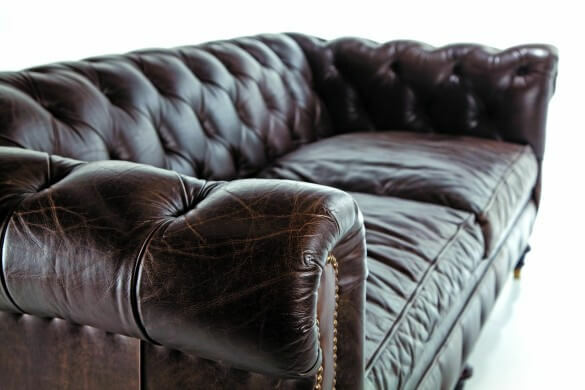 Rolled leather arms and slung back prove exceptionally comfortable over long sits. 5. 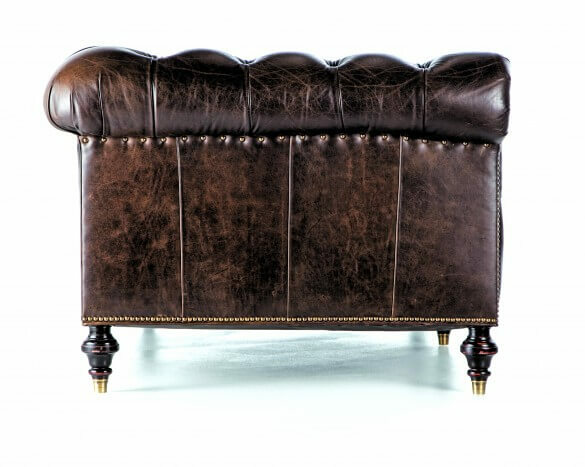 The Gunnison chair is equally stunning as an accent, living room, bedroom, or (our favorite!) as a dining table chair.